Ted Nugent, the sometime classic rocker and current NRA board member, is speaking out about the new generation of gun reform advocates: the “pathetic” teenage “liars” who survived the deadly massacre last month at a high school in Parkland, Florida. 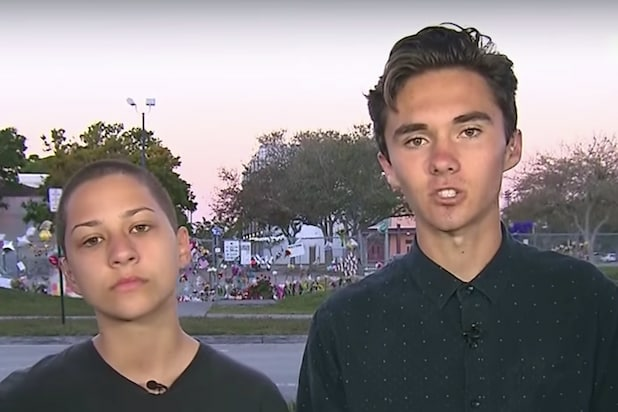 “The dumbing down of America is manifested in the culture deprivation of our academia that have taught these kids the lies, media that have prodded and encouraged and provided these kids lies,” he said after watching clips of Parkland mass-shooting survivors such as David Hogg and Emma Gonzalez who have become leading advocates of legislation to curb gun violence in the U.S.
“All you have to do now is feel sorry for the liars. 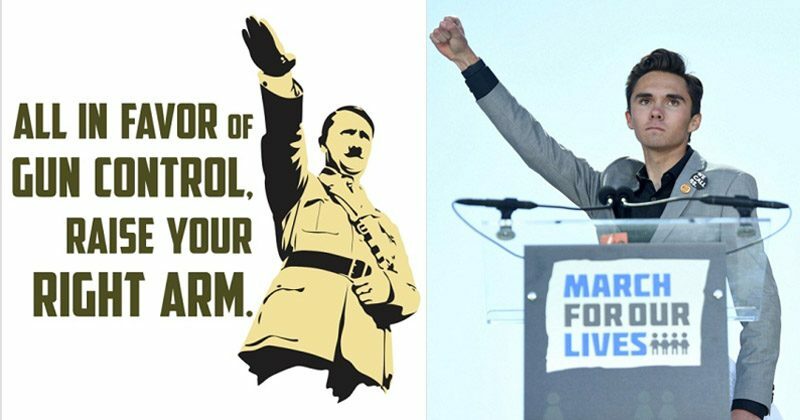 You have to go against them and pray that the lies can be crushed and the liars can be silenced so that real measures can be put into place to actually save children’s lives,” Nugent said. Needless to say, online reaction to Nugent’s comments came swiftly. Ted Nugent obviously gets a kick out of being controversial by making idiotic statements. His latest rant about the Parkland student activists having no soul adds to the list.Our kids are dying, and this idiot attacks them. Hey Ted, the only souless person happens to be you. And you, Ted Nugent have no heart, no compassion, no understanding, and no brains. Who messed you up as a child? Ted Nugent is as horrible human being as he was a musician.
.@TedNugent's lack of self-awareness is a marvel to behold; to be that devoid of decency, compassion, & goodness—and still mount such a high horse. Ted Nugent is just Gary Busey with Xanax and a rifle.